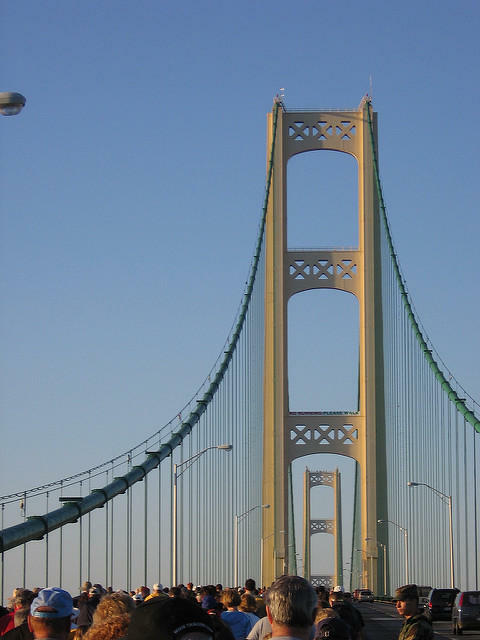 The Mackinac Bridge will be closed to vehicle traffic this morning. The bridge authority is ready to deal with long traffic backups and other inconveniences to holiday travelers. 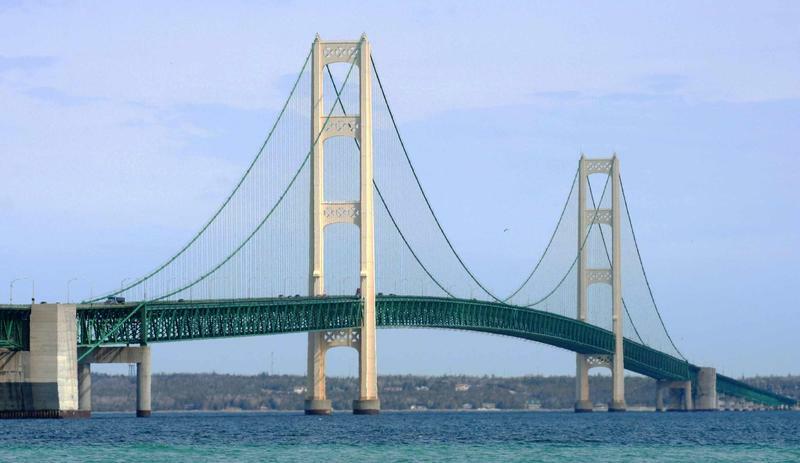 Rick Pluta reports on accommodations made for commuters on the Mackinac Bridge for Labor Day. 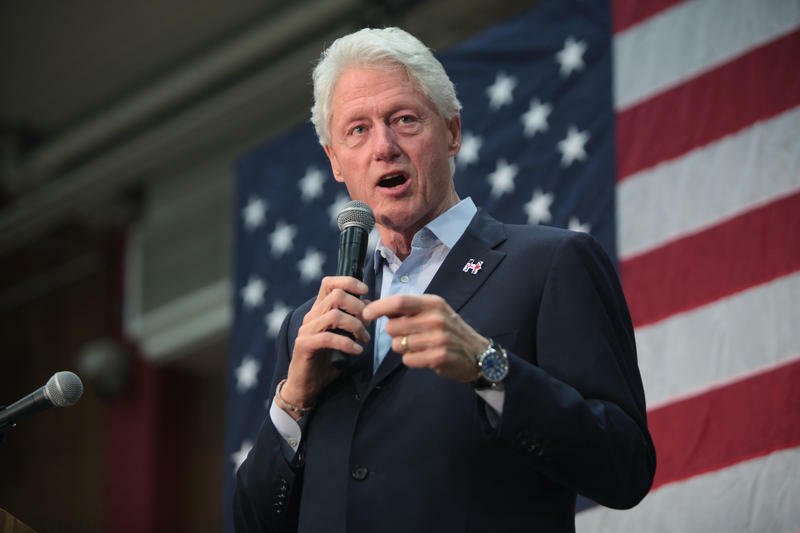 Former President Bill Clinton was a crowd-stopper as he marched in Detroit’s Labor Day Parade on behalf of his wife’s presidential campaign. The parade was often delayed as Clinton was stopped for selfies. 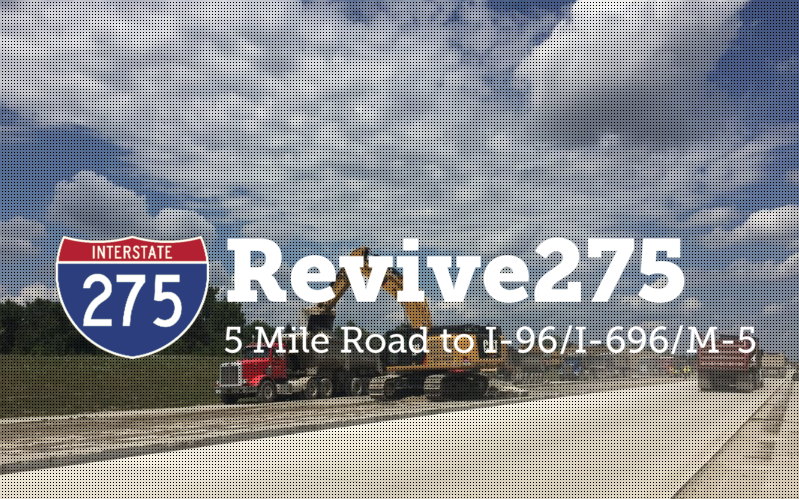 Thousands of area commuters will soon get back into their driving routines with the re-opening of another local freeway after months of construction. Students might need to change their Labor Day weekend plans. 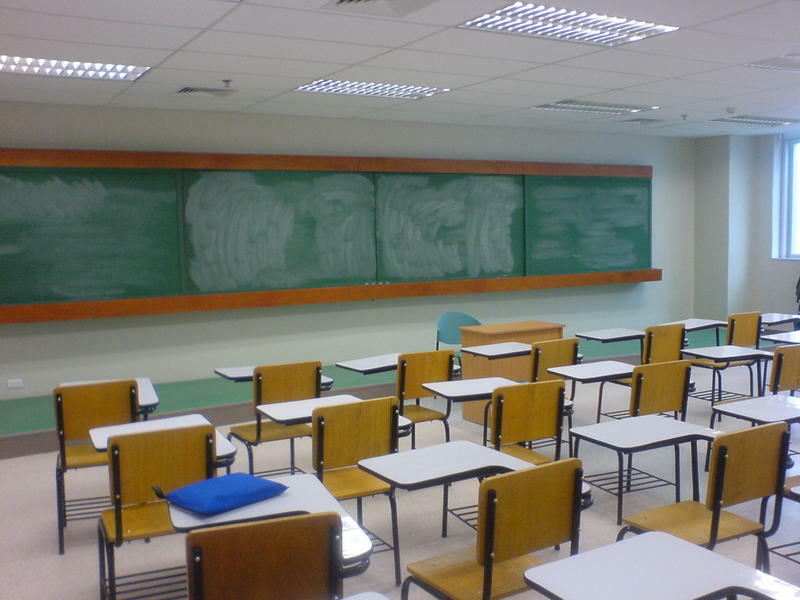 This fall, 50 school districts will have a new, earlier start date. The Michigan Public Radio Network's Cheyna Roth reports on 50 Michigan school districts starting the school year before Labor Day. If you have the day off Monday there's no shortage of events you can participate in to help celebrate working Americans. 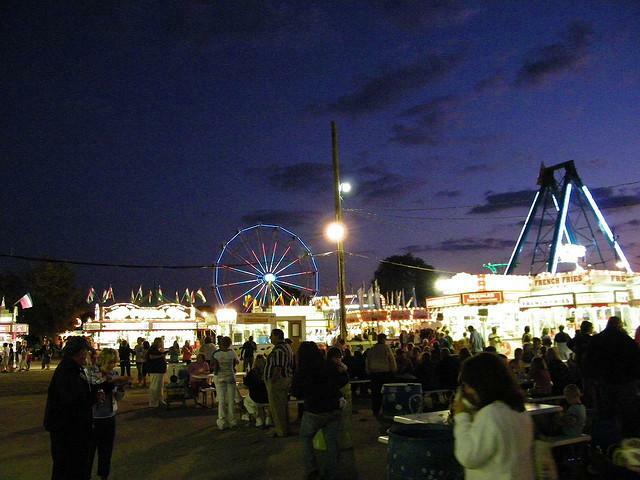 The Detroit Jazz Festival wraps up Monday, as does the Saline Community Fair, being held at the Washtenaw Farm Council Grounds. Today's also your last chance to visit the traveling Vietnam Moving Wall at East Bennett Park in Whitmore Lake.